Photo by Francesca Woodman. Untitled 1977-78 (Rome). Lorber Films / Betty and George Woodman. Portrait of Francesca Woodman and her father George Woodman, taken by Francesca Woodman. Untitled 1980 (New York). 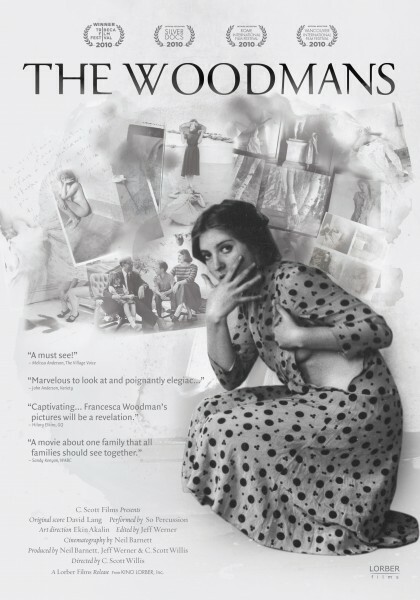 Lorber Films / Betty and George Woodman.